At this point, it's almost like the defining factor in whether or not an artist has a hit is Jade Novah and Devin deciding to cover it. I love these two, and as I expressed in my twitter rant the other day, I'm really happy for them. We've been following their careers for years now and to finally see them on these huge stages with mega artists feels like a dream come true for us too! 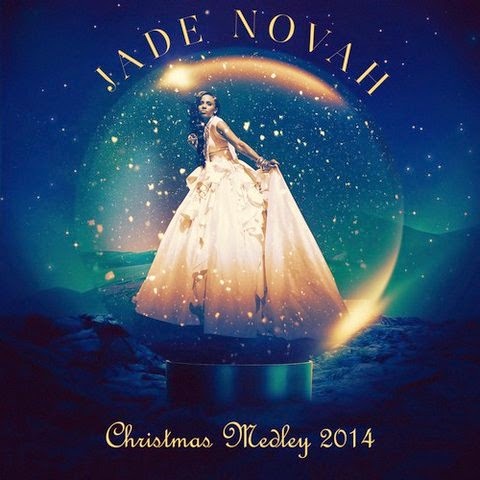 Check out their new Christmas medley as well as all other Jade Novah songs on her soundcloud page! Hello :) I'm having some technical difficulties on the back end of the site. It's being worked on now, but I couldn't embed. I will update it as soon as I can. Thank you!